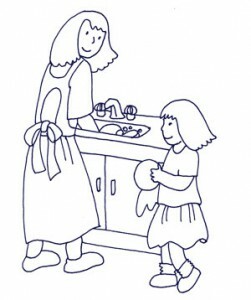 Do you involve your children in household chores? What has worked best for you? You can find the Service (Chore) Opportunities Chart Here. Can you share approximately how much you pay/paid? Was it per day, week etc.